Simon Hall of OMH Rugby Pics was there to capture some of the highlights for Richard Marshall's men. 1. Hunslet v Halifax in the Challenge Cup. 2. Hunslet v Halifax in the Challenge Cup. 3. Hunslet v Halifax in the Challenge Cup. 4. 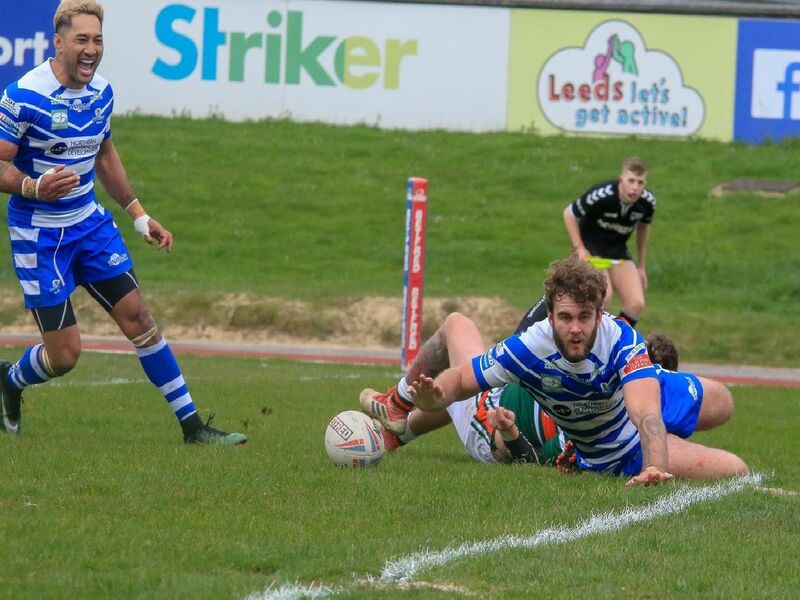 Hunslet v Halifax in the Challenge Cup.